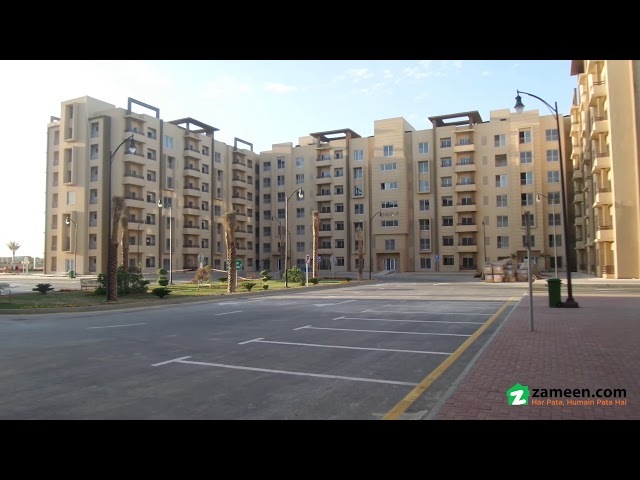 I would like to inquire about your property Zameen - ID7118019. Please contact me at your earliest convenience. 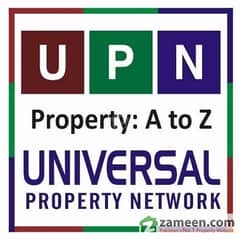 Leading real estate agency of Pakistan, Universal Property Network (UPN) offers a 2 bed flat for sale located in Bahria Tower 1. You can either buy this flat and resell it after sometime as the demand goes higher or you can take up residence yourself. In both cases, it will be a worthy investment for your future. 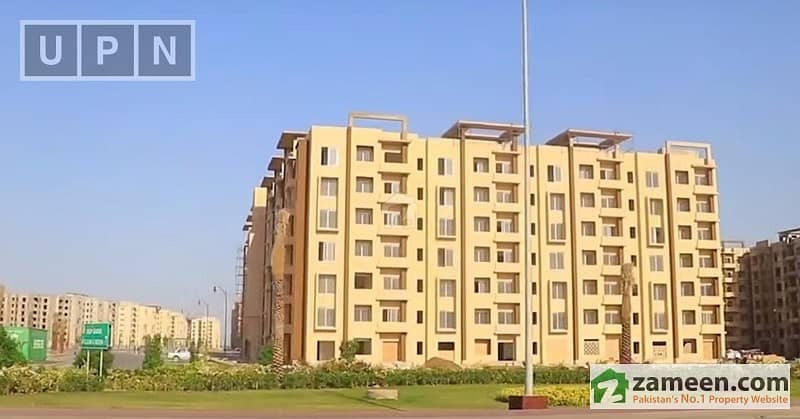 Contact Universal Property Network (UPN) for smart investments in real estate market. 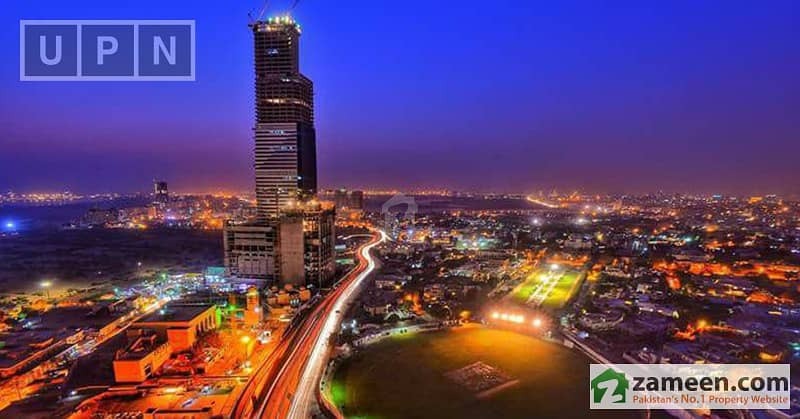 A 950 Square Feet Flat built in contemporary design and of solid material is available for sale. The Flat features 2 bed and everything else that makes you want to sale it. 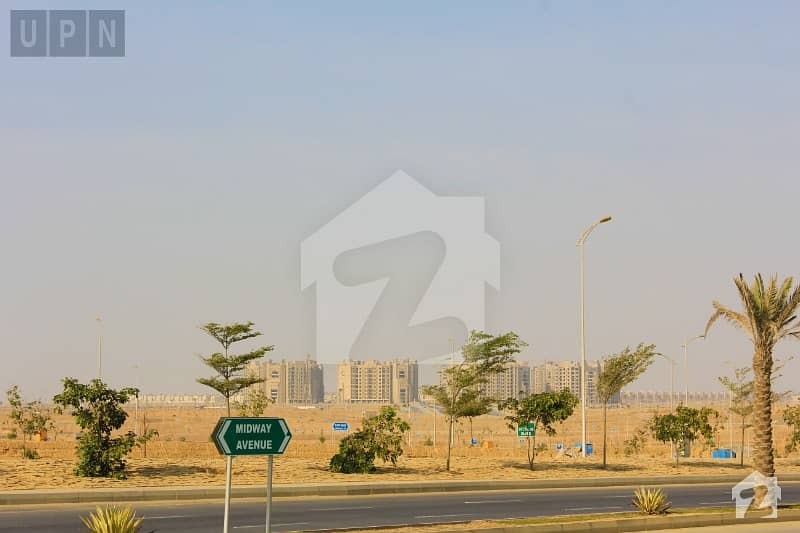 Compared to its brilliant location in Bahria Tower Bahria Town Karachi in Karachi , the asking price Rs 2600000 is quite reasonable. Call us for details.